Hello everyone! 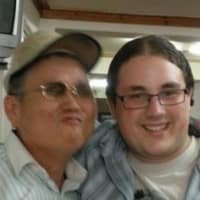 I have published a lot of algorithms and data structure articles from coding interviews on my blog, but this one is one of the first ones here. In this article, we'll examine popular fundamental algorithms for interviews. Yes, you guessed it right: I am talking about binary search algorithm, one of the fundamental search algorithm which is neither too easy nor too tough. 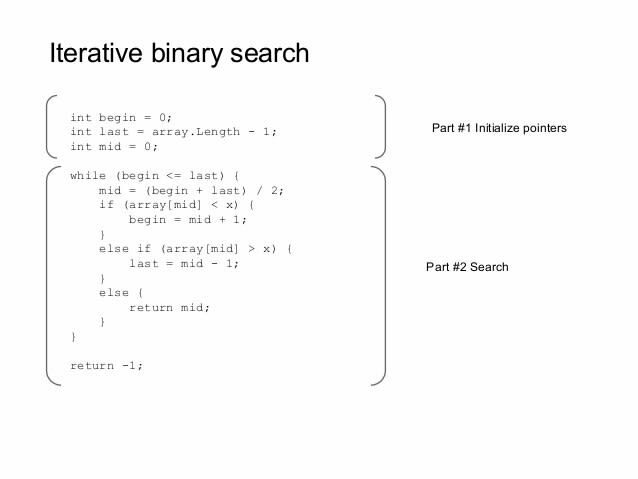 This algorithm is very easy to implement with Recursion and that's why most of the interviewer will force you to implement binary search algorithm without recursion, also known as iterative binary search and that's what you will learn in this tutorial. 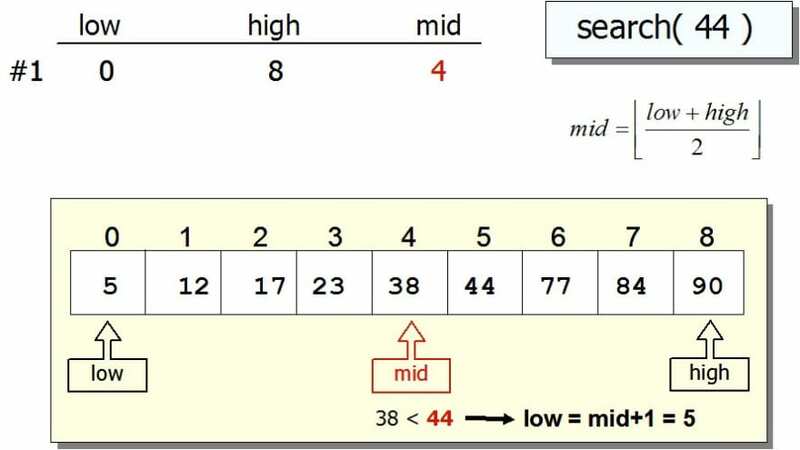 In computer science, a binary search, or half-interval search, is a divide and conquer algorithm that locates the position of an item in a sorted array. Binary searching works by comparing an input value to the middle element of the array. The comparison determines whether the element equals the input, is less than the input or is greater than the input. When the element being compared equals the input, the search stops and typically returns the position of the element. If the element is not equal to the input, then a comparison is made to determine whether the input is less than or greater than the element. Depending on the result, the algorithm then starts over again, but only searching the top or a bottom subset of the array's elements. If the input is not located within the array, the algorithm will usually output a unique value indicating this like -1 or just throw a RuntimeException in Java like NoValueFoundException. Btw, if you prefer books, I suggest you read a comprehensive algorithm book like Introduction to Algorithms by Thomas H. Cormen. 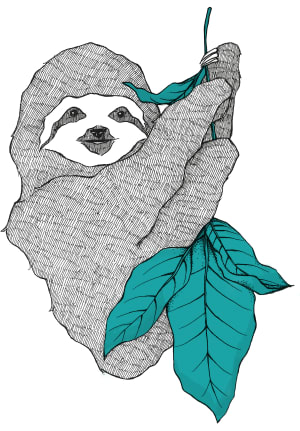 Here is a sample program to implement binary search in Java. The algorithm is implemented recursively. Also, an interesting fact to know about binary search implementation in Java is that Joshua Bloch, author of the famous Effective Java book, wrote the binary search in "java.util.Arrays". That's all about how to implement binary search without using recursion in Java. Along with Linear search, these are two of the essential search algorithms you should have learned in your computer science class. These are not just important from Coding interview perspective but also to understand other essential data structure like binary search tree or BST. The binary search tree data structure takes advantage of this algorithm and arranges data in a hierarchical structure so that you can search any node in O(logN) time. Though, you must remember that in order to use binary search, you need a sorted list or array, so you also need to consider the cost of sorting when you consider using binary search algorithm in the real world. Thanks for reading this article. If you like this article then please share with your friends and colleagues. If you have any suggestion or feedback then please drop a comment. P.S. 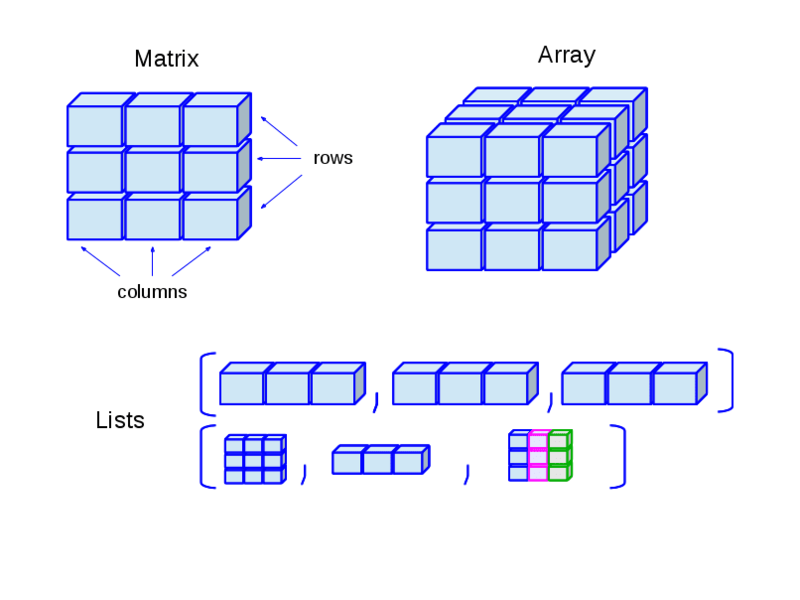 - If you are serious about improving your Algorithms skills, I think the Data Structures and Algorithms: Deep Dive Using Java is the best one to start with.